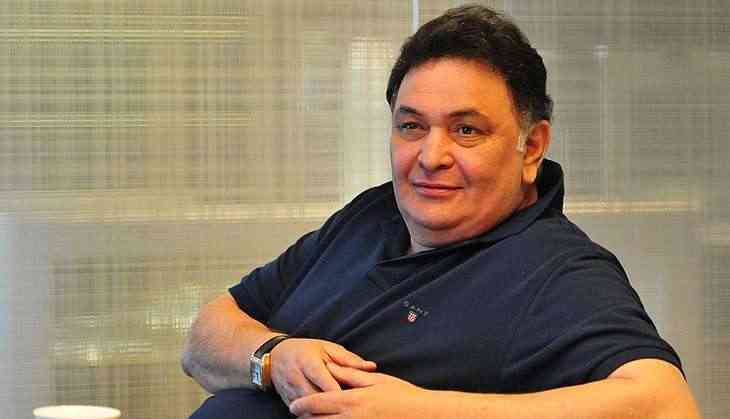 Rishi Kapoor and Nawazuddin Siddiqui got into a verbal spat a few years ago due to a certain comment made by Nawaz in one of the interviews on romantic heroes. Later in one of the reports Rishi allegedly took on Nawaz and said, “"I have read that some actor named Nawazuddin said that romantic heroes just run around trees! It is difficult to bloody sing songs and romance the heroine. How could he say such a thing? 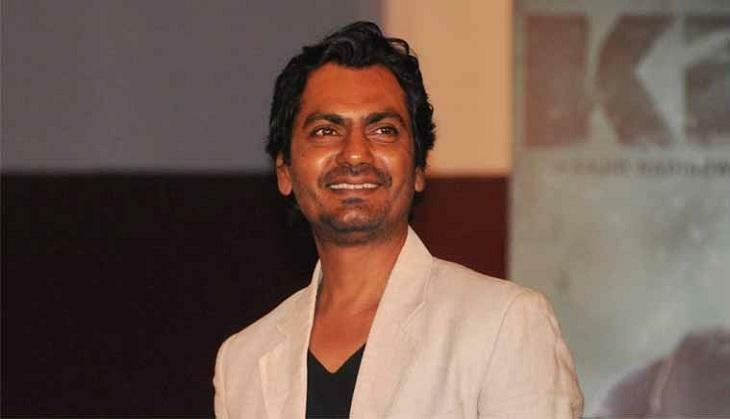 You (Nawazuddin) haven't done it (running around trees) in your life; neither will you get a chance to do it. And you aren't capable of doing it either. You don't have the image; you don't have the talent." Later Nawaz tried to clarify things and said he never meant to hurt the senior actor and he respects him. He had also said,” If he feels I am an average actor, it is a compliment. Actually, I am below average. He is extremely talented, and I am still trying to be an actor." However, later Nawaz agreed to apologise if he has offended him and Rishi too stated that he never really read Nawaz’s interview and has been misquoted. Now it looks like both the actors have decided to let bygones be bygones as they will be soon seen together in Nandita Das’ film Manto, which is a biopic on Indo –Pakistani writer Saadat Hasan Manto. Tubelight 1st poster: Will you 'back' Salman Khan's 'back'? READ NEXT >> Tubelight 1st poster: Will you 'back' Salman Khan's 'back'?